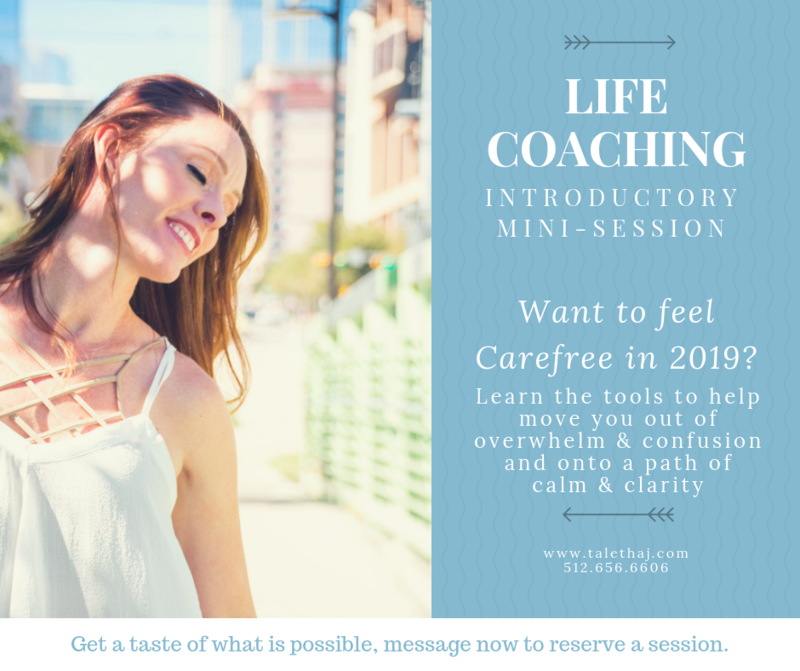 Contact me if you are interested in getting a little more Clarity and Connection in your life. Are you struggling with work or personal relationships? Are you unsure about your purpose? Would you like to start the new year off with a little more direction? Send me a message and let me help you take the first steps to a more fulfilling life. 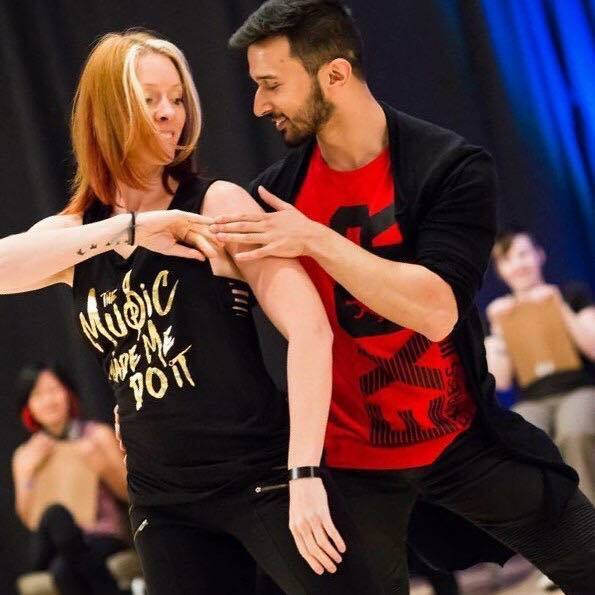 With the 18 years of experience in the dance world and my life coach training at Life Coach Austin, I have created a unique approach to couple's therapy that I call, Partner Dance Therapy. 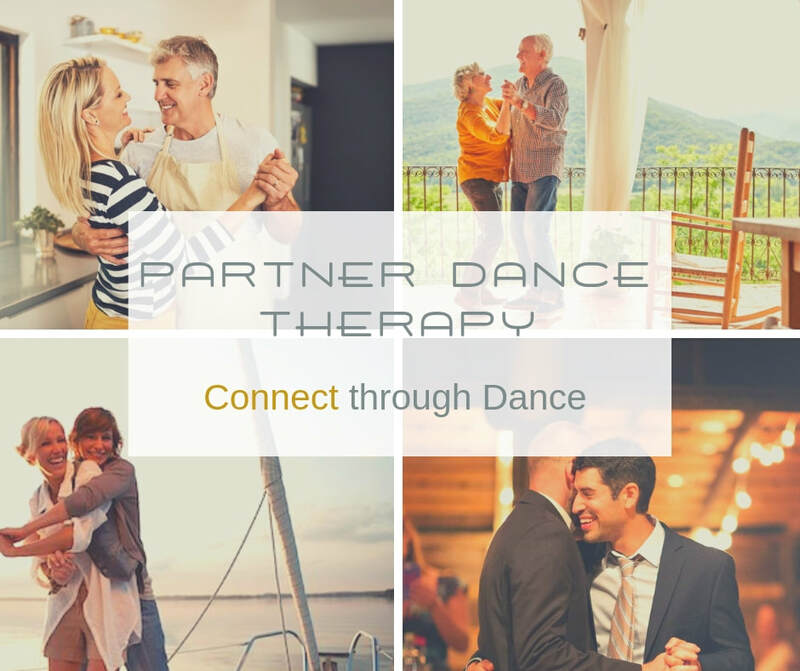 Partner Dance Therapy combines movement, communication, thought management, and fun to create ease and grace in relationships on and off the dance floor. ​Be sure to check out my Facebook page. Find out what events I will be headed to next. 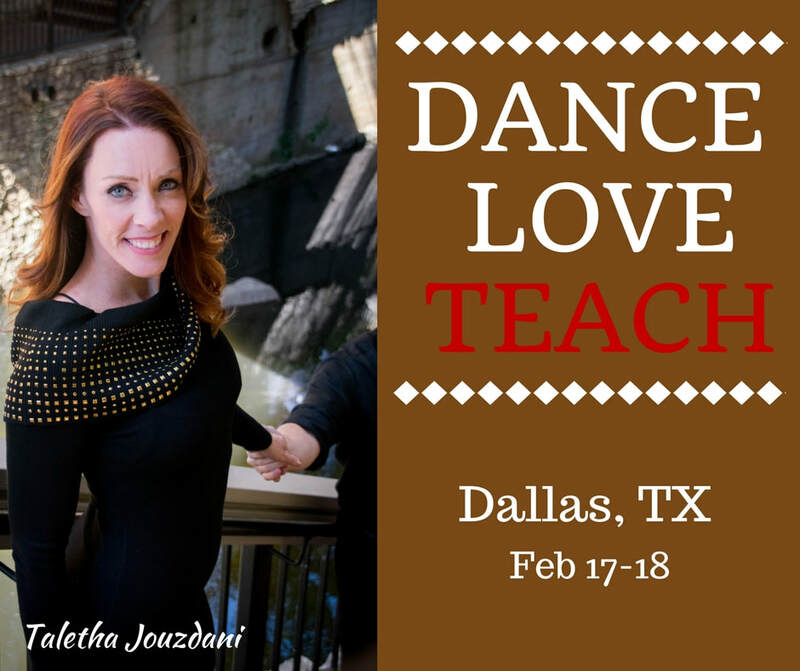 Contact me for private lessons, workshops, choreography, teacher training, etc. This course is a fast paced and extremely detailed analysis of WC Swing and the ins and outs of teaching. This is a hands on class. In my experience, the best way to learn how to do something, is to do it. Hence, there will be more focus on practice with constructive feedback than on lecture. You will learn how to demonstrate figures, command the attention of a classroom, and gain the communication skills necessary for working with individuals, couples and different types of learners, and personality types. 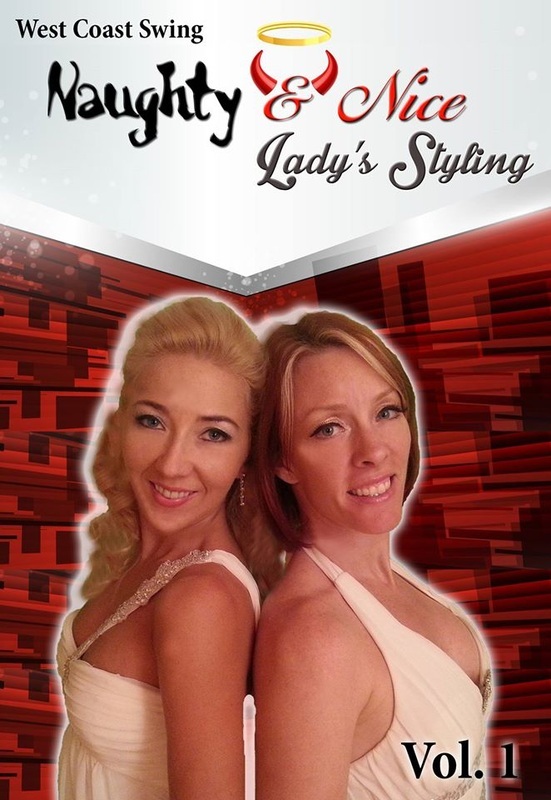 Taletha Jouzdani & Sabrina Paxmann, top female West Coast Swing dancers have come together to create the Naughty & Nice DVDs and Workshops series. Combining their individual styles, they have created a diverse toolbox for any lady to choose from to add to her styling repertoire.